The National Conference on School Discipline will assemble internationally recognized experts including Erin Gruwell, Dr. Allen Mendler, Charles P. Leitch, Esq. and Dr. Dorothy Espelage together with practitioners who have developed promising approaches and programs in the incubator of day-to-day school life. This event will be a must-attend gathering for administrators, teachers, social workers and counselors focused on improving academic performance by applying the most current innovations and research to the arena of behavior intervention and classroom management. This conference samples a variety of approaches. Attendees will also benefit from complimentary access to the National Conference on Girl Bullying, which will be co-located at the Chicago Hyatt Regency O’Hare (Rosemont). 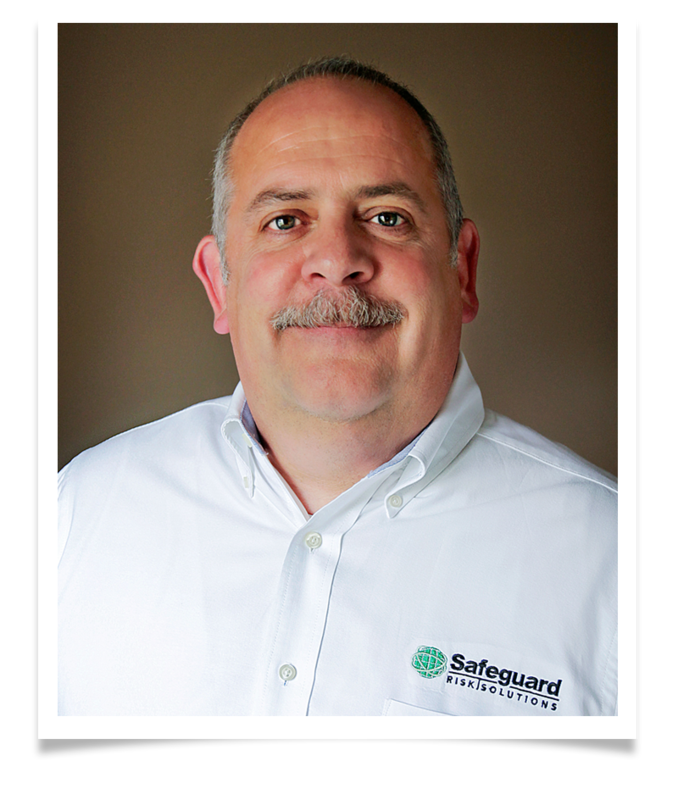 Safeguard’s own Gary L. Sigrist, Jr will be speaking. Yik Yak. Not as anonymous as young people think.